There's a new kid in town - and he might just be more popular than Hannah Montana! Not only is Jake Ryan (Cody Linley) a hottie, he's also a famous actor and the star of his own TV series. While Miley tries to keep her superstar identity (and her secret crush) under wraps at school, Hannah winds up guest starring on his show - with an on-screen kiss! As usual, her friends and family come to the rescue, but not before she makes her way through all sorts of hilarious adventures and learns not to judge people - especially celebrity-type people - by appearances alone. 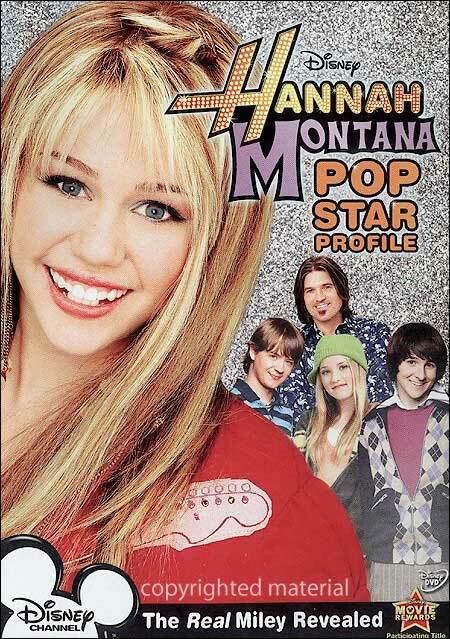 Y'all are gonna love being insiders in Hannah Montana's rockin' world!